A nice little piece in Fashion Times! 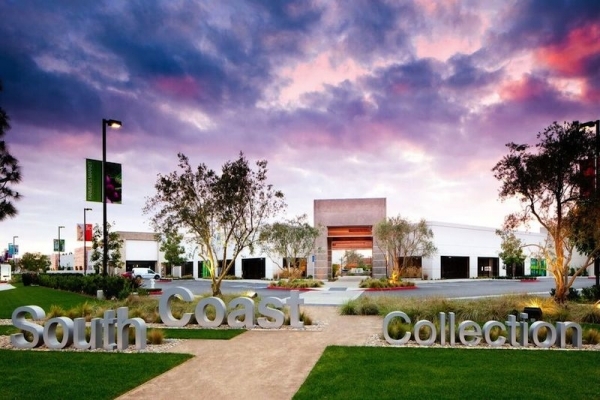 South Coast Collection, known as SOCO, is one of the leading design destinations in California. 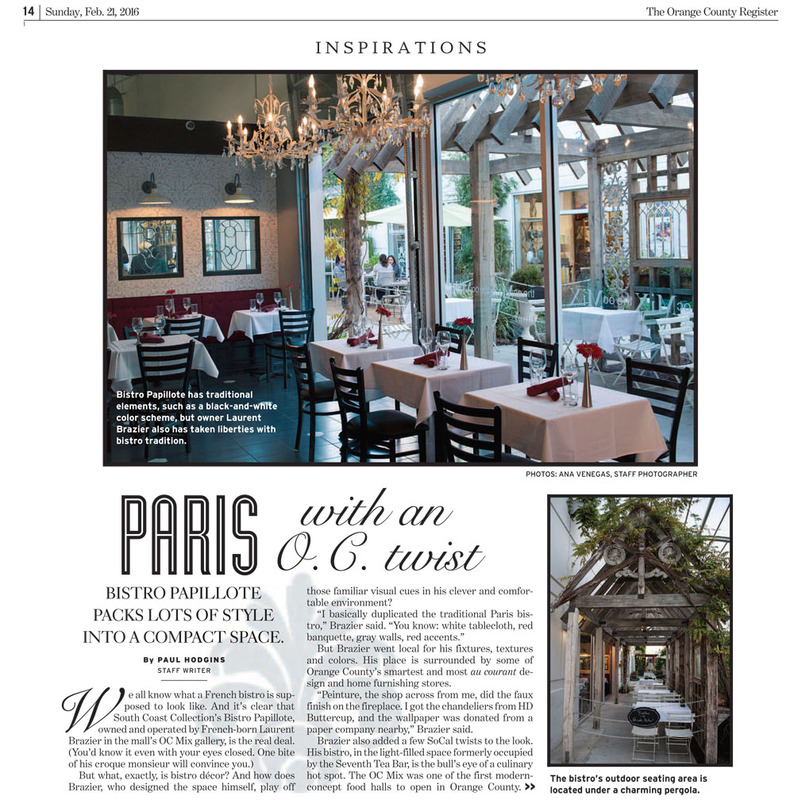 It is actually the only interior design center in Southern California and features 20 world-class showrooms of home furnishings, antiques, outdoor accessories, fixtures and appliances. See the full list at Fashion Times! It’s a sustainable thing. 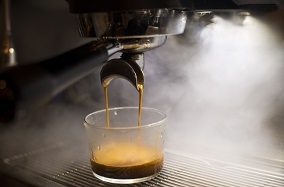 But if you’re a coffee snob, you will want to experience it. Chances are you will soon be driving 20 miles out of your way for a cup, thus erasing any environmental benefits. 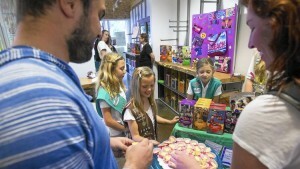 Girl Scouts will host a cookie pop-up shop selling boxes of Samoas, Tagalongs, Thin Mints and more inside The OC Mix in Costa Mesa until March 6. The young girls will work alongside South Coast Collection’s female entrepreneurs, including Deborah Waltz from Peinture, Nichole Horiuchi from Milk and Honey, and Gabrielle Dion from The Mixing Glass, to learn about running their own business and developing leadership and entrepreneurial skills. Read the full article at LA Times! OC Register: Taco Maria’s Carlos Salgado a semifinalist of Culinary Excellence! Another great distinction for our favorite Taco shop! Finding the right place to teach your kids to dance, swim or be active is not a difficult task in Orange County. Nothing can prepare you for motherhood, but a network of supportive mothers are out there with plenty of mommy & me classes to help you along the way. Whether you are looking for dance classes or one-on-one attention with your toddler, these classes will promise a solid dose of fun and memories that will last a lifetime. Here are some of the best places to get some mommy & me time in the Southern California region. Make sure to visit our original list of the Best Mommy And Me Classes In Orange County for more great venues. 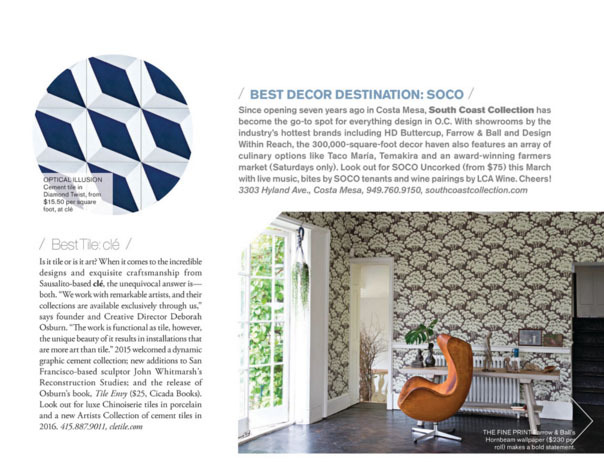 SOCO Awarded Best Design Destination by Interiors CA! Click on the thumb to read the full description. Portola & Taco Maria featured as Orange County’s 21 Hottest Restaurants! 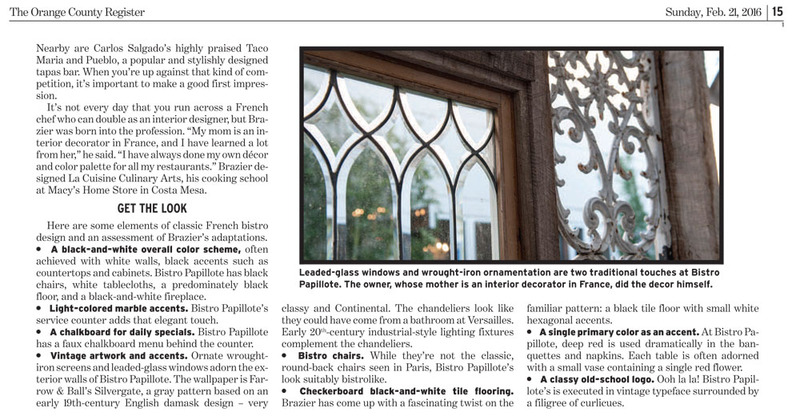 The Los Angeles Eater gives high praise to two of our spots! 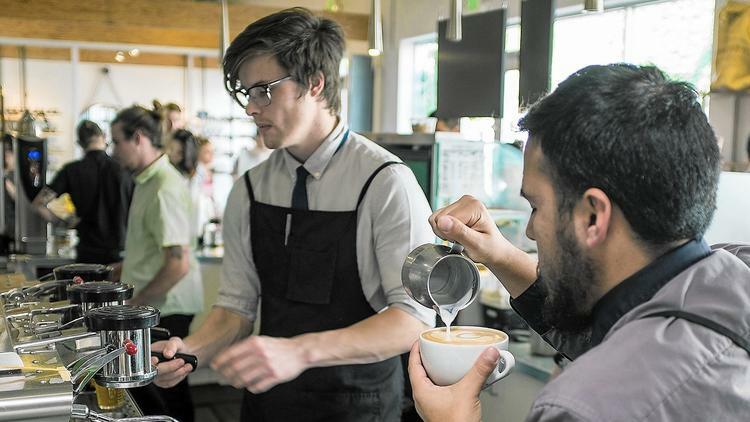 Orange County’s dining scene continues to improve, with year-over-year growth at both the high-end and in those often overlooked strip mall finds. From fine dining steakhouses with award-winning wine lists to casual import ramen shops and New York City street food franchies, here’s the best of what to eat in Orange County, right now. Right the full article Right Here!